Michelle was named WUWM's Managing Editor in January of 2018. Previously, she was WUWM’s Digital Services Coordinator and was responsible for all things digital - from overseeing WUWM’s digital platforms to managing WUWM's online and social media content. She is also behind many special projects at the station. Michelle coordinates Bubbler Talk, a series that uses the Hearken platform to engage WUWM’s audience in the reporting process. In partnership with the Milwaukee Journal Sentinel, she helped create the Across the Divide event series to foster civil conversations around divisive issues. Michelle was also part of the team that created the award-winning web project, More Than My Record, an offshoot of WUWM’s Project Milwaukee: Black Men in Prison series. More Than My Record allowed those who were formerly incarcerated to tell their own stories. Michelle was involved with Precious Lives, a series on guns, kids and how to stop the violence in Milwaukee. In 2016, she was named station collaborator for Precious Lives: Before the Gunshots, which was part of AIR’s national Localore: Finding America initiative. Through that, came Precious Lives: The Live Show, a live performance series with which Michelle was deeply involved. Before being named the station’s Digital Services Coordinator in 2014, Michelle was an assistant producer for Lake Effect (2007-2008) and WUWM’s Web Marketing Specialist (2008-2014). She holds bachelor degrees in Marketing and Political Science from the University of Wisconsin – Madison. The latest episode of the Pretzel Podcast is an international epic, as Mitch and Michelle talk with a German master pastry chef. She tells them about the German Pretzel Diploma program at an upcoming trade show in Germany, but also sparks an existential crisis that requires a philosopher to resolve. And on crunch time, they try pretzels made of spelt and cauliflower, and hopefully live to tell the tale. What Do You Want To Know About Wisconsin's Midterm Elections? November’s midterm elections could change the balance of power here in Wisconsin and in the U.S. Congress. From hotly contested races to the security of elections themselves, WUWM 89.7 FM - Milwaukee's NPR and the Milwaukee Journal Sentinel are partnering to help you gain a better understanding of what’s at stake on Nov. 6. 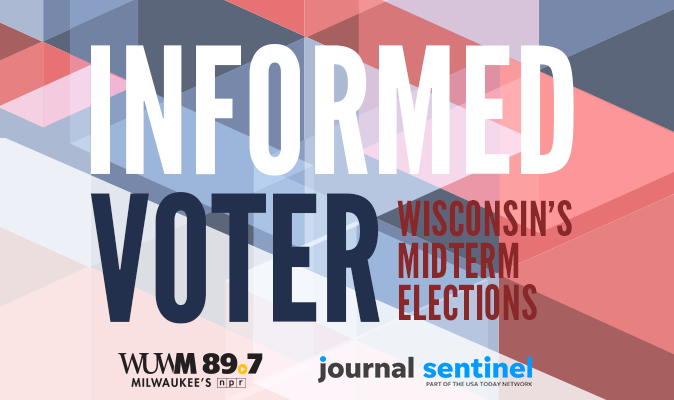 This biweekly series, called Informed Voter: Wisconsin's Midterm Elections, is an opportunity for you to connect with our reporters to have your election-related questions answered — on-air, online and via text. 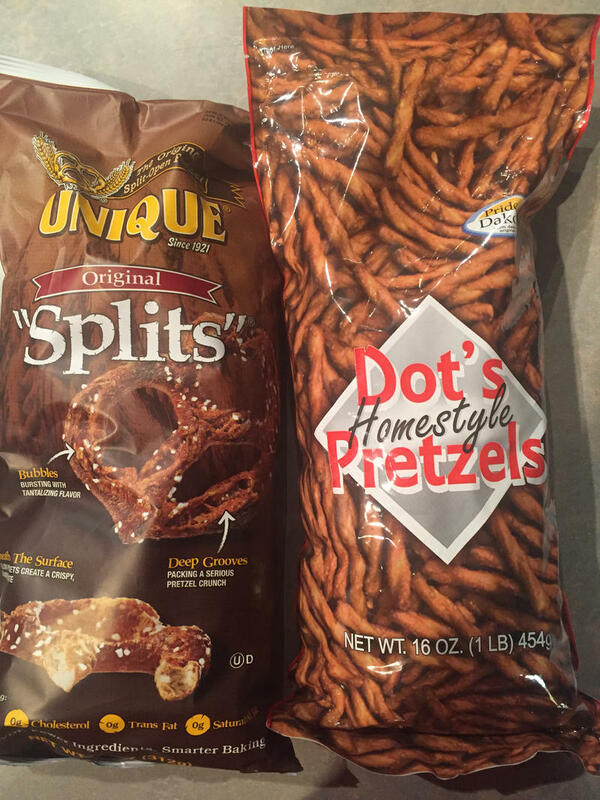 On this episode of the Pretzel Podcast, Mitch and Michelle sample two more pretzel varieties Mitch came across on his summer travels, and listen to a Very Special Taste Test recorded on the road, featuring a possibly ill-advised fast food pretzel purchase. Plus, our hosts check this week’s Pretzels in the News, only to find out they themselves are featured on Pretzels in the News. And what's the pretzel product the Center for Science in the Public Interest really hates? Swimming The Milwaukee River: Should You Jump In? Not so many years ago, no one would dream of kayaking or canoeing the Milwaukee River. Now those activities are common. So, how would you feel about jumping into the Milwaukee River for a swim? That’s what will be happening during the 2018 Cream City Classic. 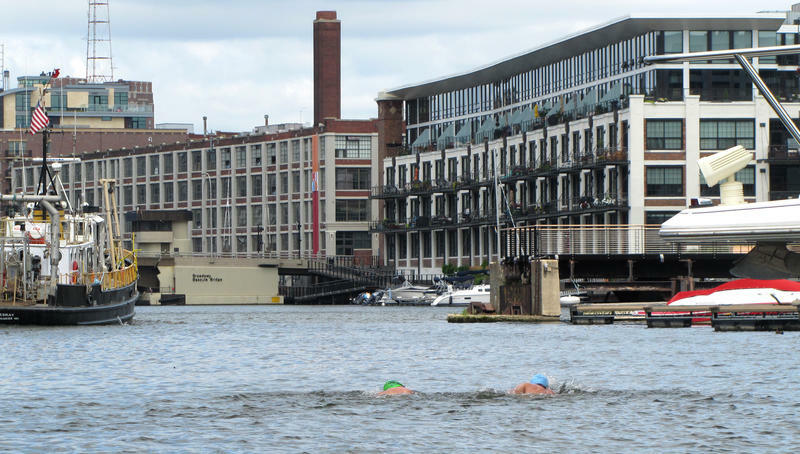 On Aug. 11, the one-and-a-half-mile swim race will take place just upstream from where the Milwaukee River meets Lake Michigan. While this race is being dubbed “Milwaukee’s first open river swim,” the Milwaukee River was once a popular swim spot. 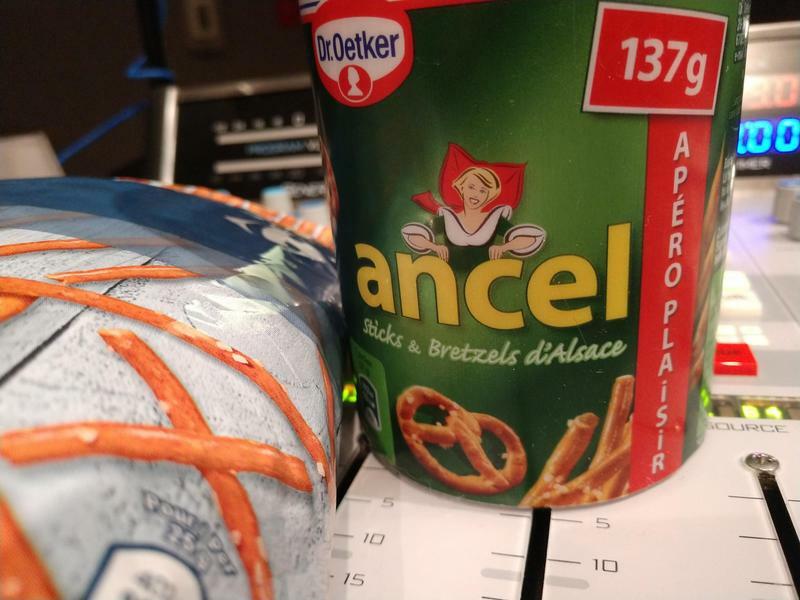 It's a special edition of Le podcast des bretzels, Mitch and Michelle try two varieties of pretzels Mitch brought back from his week-long trip to France. Plus on Pretzels in the News, how support for a pretzel-maker is affecting the prospect for peace in the Middle East. 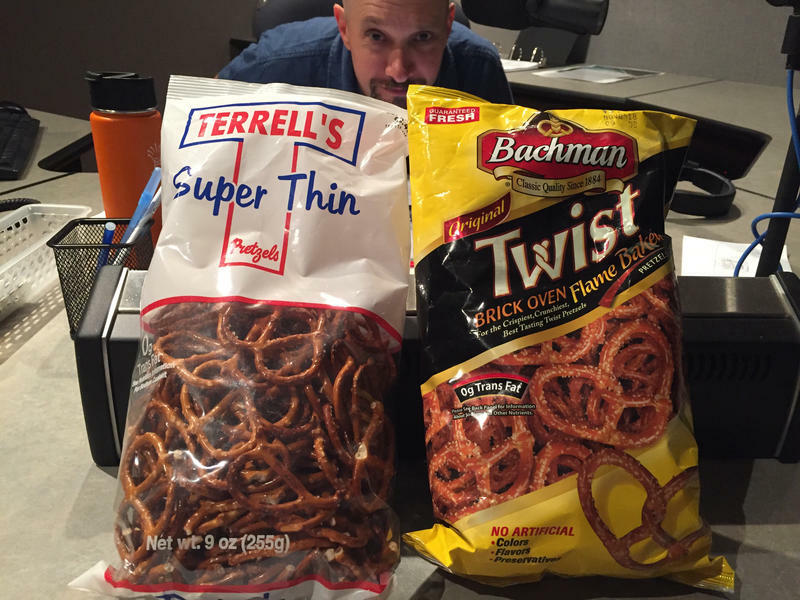 >> Visit WUWM.com/PretzelPodcast to listen to all of our pretzel-icious episodes. Pretzels + Caramel + Podcasting = a very sticky episode of the Pretzel Podcast. Hosts Michelle and Mitch try several pretzel concoctions they recently encountered on their pretzel travels. And on Pretzels in the News, we learn about a pretzel festival lacking a key ingredient. >> Visit WUWM.com/PretzelPodcast to listen to all of our pretzel-tacular episodes. 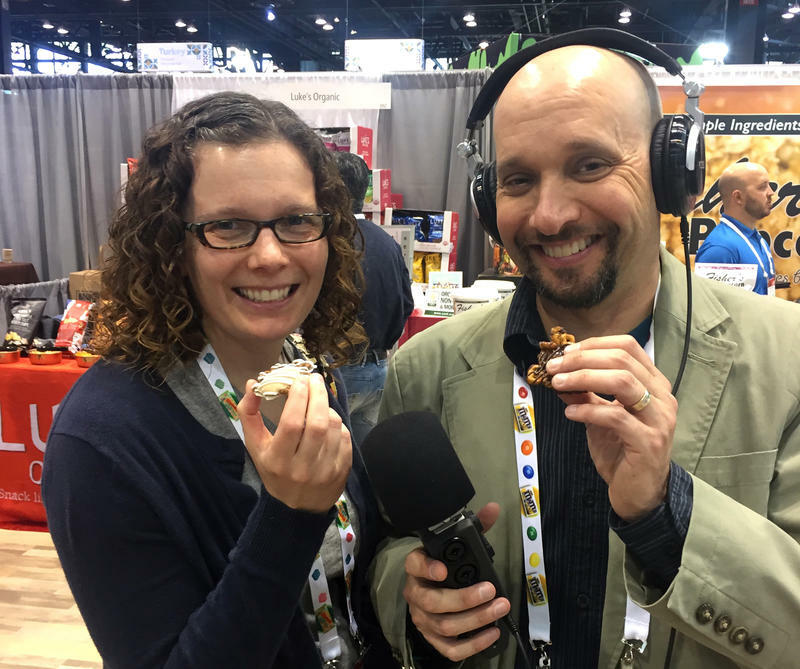 Hosts Michelle and Mitch head to Chicago for the Sweets and Snacks Expo, where they find a plethora of snacks - especially pretzels. That's where they meet Brad Smith, who tells his remarkable story of keeping a southern Indiana pretzel tradition alive. The Milwaukee Fire Department is estimating $13 million in structural damages to downtown Milwaukee's Trinity Evangelical Lutheran Church. An additonal $4 million worth of the church's contents were also destroyed Tuesday. Deputy Fire Chief Dave Votsis said Wednesday heating tools placed on nearby scaffolding may have ingnited the roof. On the latest edition of the Pretzel Podcast, we learn about a yeast-based art exhibit on the East Coast, hear a dining critic's fondest pretzel memory, and Michelle and Mitch share their love for their favorite pretzels... so far. Since 2013, a company now based on Milwaukee’s north side has become the go-to baker of authentic Bavarian soft pretzels. The Milwaukee Pretzel Company’s pretzels are found in numerous places - from bars and restaurants, to beer gardens and Bucks games. The company is the creation of husband and wife Matt and Katie Wessel, who fed their love of pretzels while living in Germany for a year. On this very special National Pretzel Day, Pretzel Podcast hosts Mitch and Michelle take a field trip to the delicious smelling business to learn why things are going so well. The projected winners of Wisconsin's 2018 Spring Election are marked in bold. 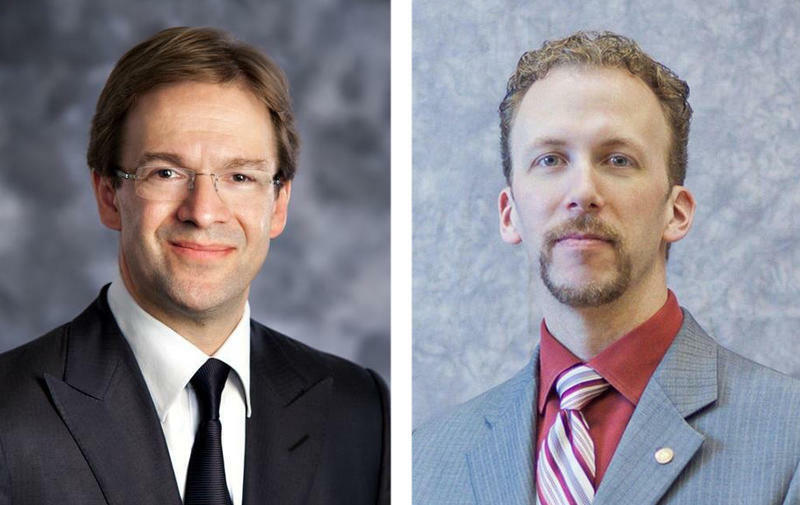 Milwaukee Public Schools will once again be searching for a new school superintendent. Darienne Driver announced Tuesday that she'll be stepping down this summer. She was the youngest person to head the district, and the only woman to do so on a permanent basis. After three and a half years at the helm of MPS, Superintendent Driver will leave her position on July 6 to become president and CEO of the United Way of Southeastern Michigan. 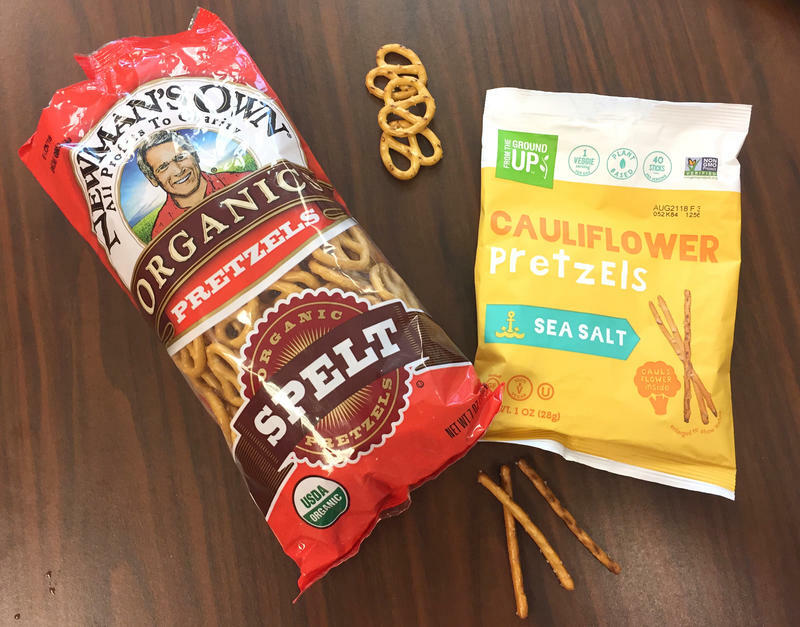 For this episode of the Pretzel Podcast, Mitch and Michelle look back through the dusty recesses of their minds to recall some of their earliest pretzel memories - plus they put those pretzels to the Crunch Time taste test. And, sportswriter and guest pretzel memoirist Steve Rushin talks about the pretzel sticks and pretzel rods of his Minnesota childhood.